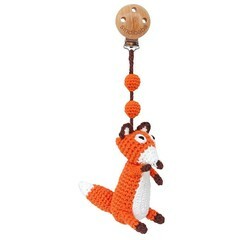 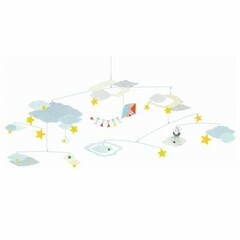 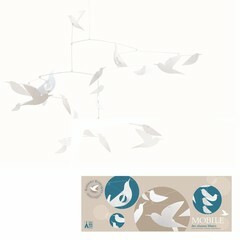 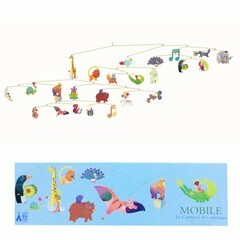 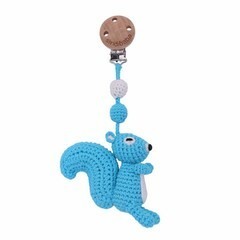 Great mobiles for the little ones to marvel and learn. 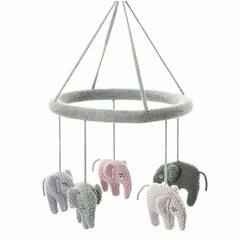 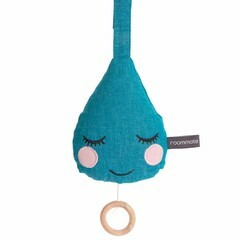 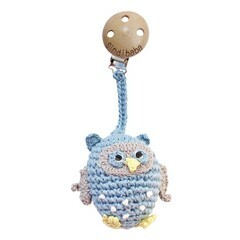 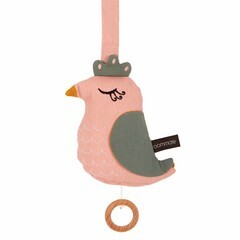 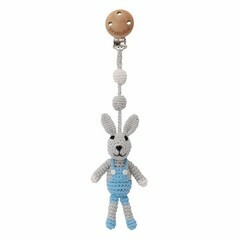 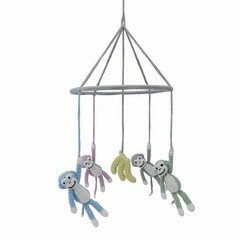 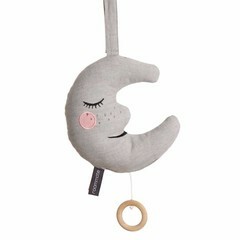 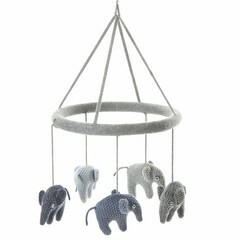 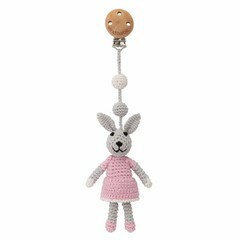 We have great mobiles for the changing table and the baby bed, but also small ones for the baby carriage & the car bowl. 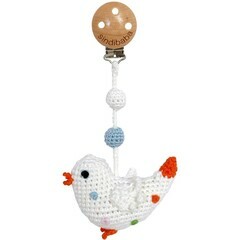 Find beautiful products with us!